Microsoft began to roll out the Mango update to Windows Phone 7 today. The update process will be a rolling event, one that the company described as “conservative” at its start. Microsoft wants to avoid another update cycle fiasco, such as it suffered with the release of the last major Windows Phone update, NoDo. During that process, confusion, delays, and bugs abounded. It was a rather abortive experience. All US carriers with the exception of Spring have started the process of upgrading. 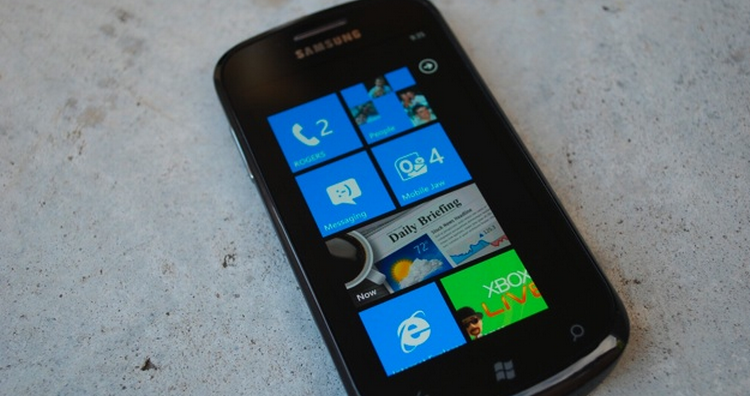 Most carriers in the world that carry Windows Phone handsets have started the upgrade process. If you would like to know the exact status of each carrier in the world, check out our coverage from earlier today. That is the gist of the upgrade cycle itself. If you are unfamiliar with Mango, and it is possible to yet be so, let us inform you. Mango is the first mass-feature update to Windows Phone since it launched last year. It contains a wealth of new features and upgrades, but is designed to run on the first generation of Windows Phone hardware. We have previously described it as ‘what Windows Phone should have been’ at its launch. You can read our initial hands on review of Mango here, or read through an extensive list of all its features here.